Culture has the power to influence recruitment and retention. A poor culture drags down employee sentiment and productivity. Recent Employee Engagement Reports also discovered that organizational culture is one of the top factors correlated to employee happiness. The reality is that culture is the new currency of the modern era. Your people want to feel like their opinion matters, their value has meaning & their contributions are making a difference to impact your company’s bottom-line. The importance of creating a strong and thriving culture should be at the top of the list for organizations. 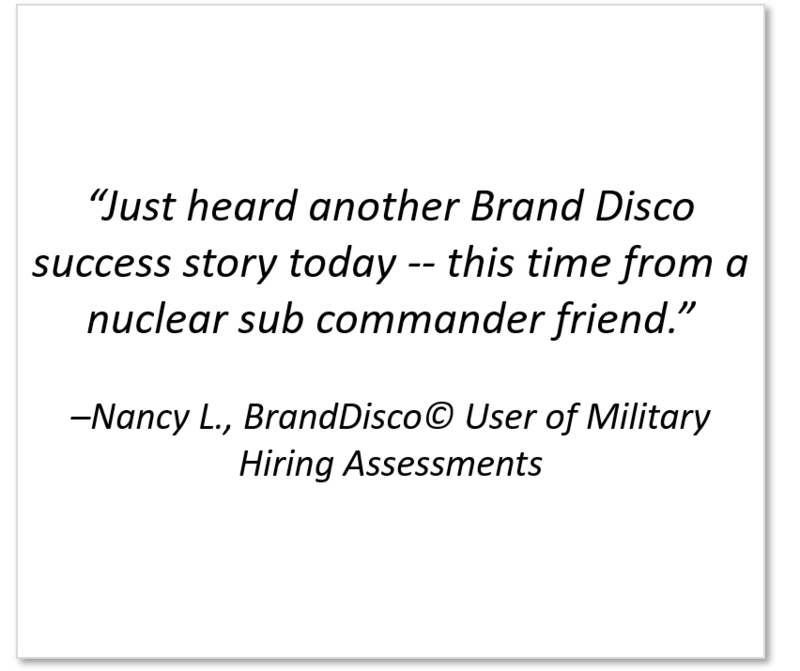 BrandDisco©’s automated solutions can help you transform your team’s hidden values into high impact success so that they feel like meaningful collaborators in a bigger vision.